TENANT OCCUPIED until April 30, 2019. 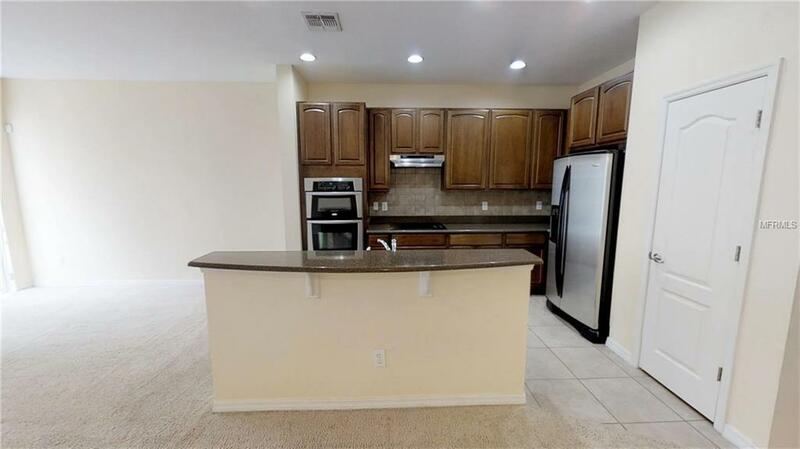 Enjoy Maintenance Free living with a low HOA fee that includes exterior maintenance. 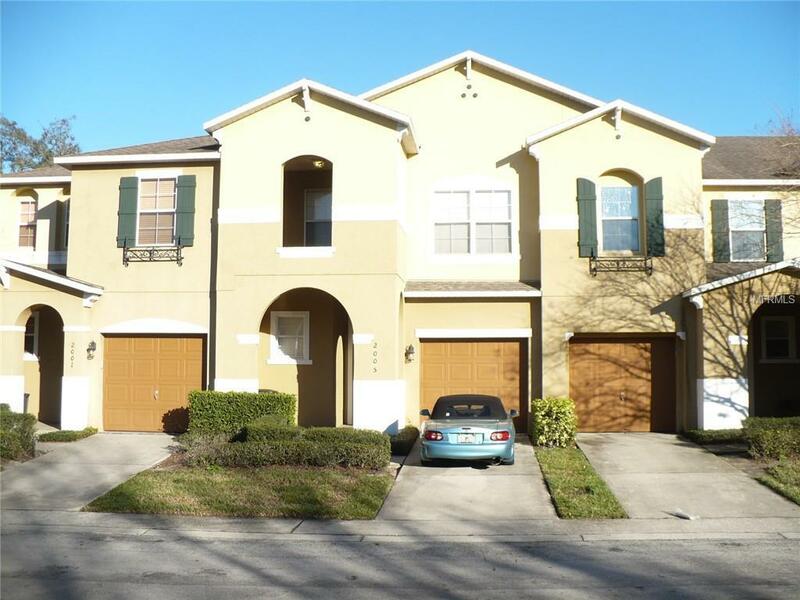 This desired 3 bedroom 2.5 bath 1777 sf town home is located in the sought after gated community of Copper Chase in Oviedo. 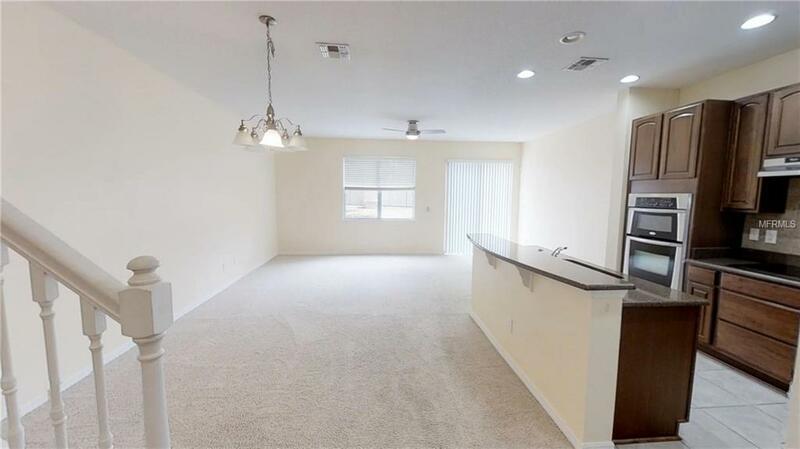 This property has a spacious living/dining/kitchen area for all your entertainment needs on the first floor. The master suite is large with a walk in closet and garden tub and shower combo. The laundry room is upstairs for convenience. 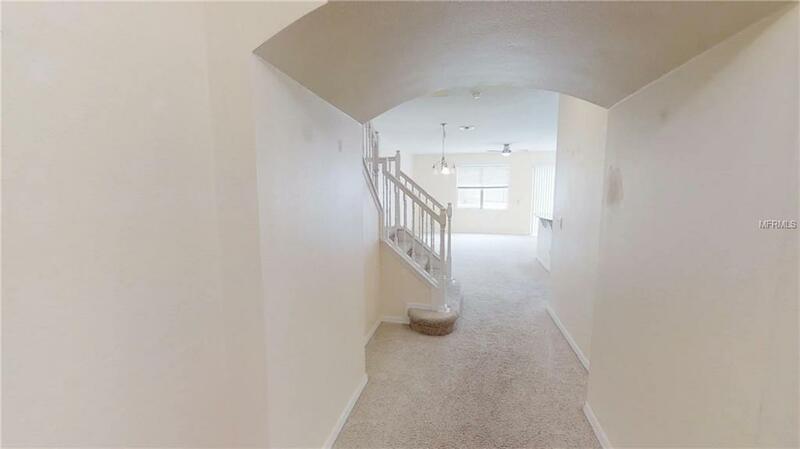 Close proximity to the 417, A rated Seminole County schools and UCF. Hurry, this one won't last long! Listing provided courtesy of Kehoe Real Estate Services.